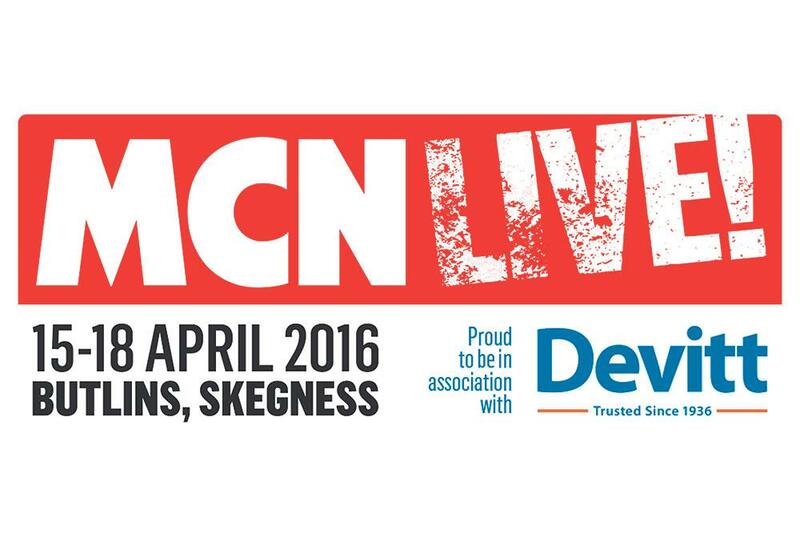 ﻿ Have a blast at MCN Live! Sign up for next year’s MCN Live! event at Butlins and you could find yourself riding a stunning classic, motocross or adventure bike – and all at no extra charge. 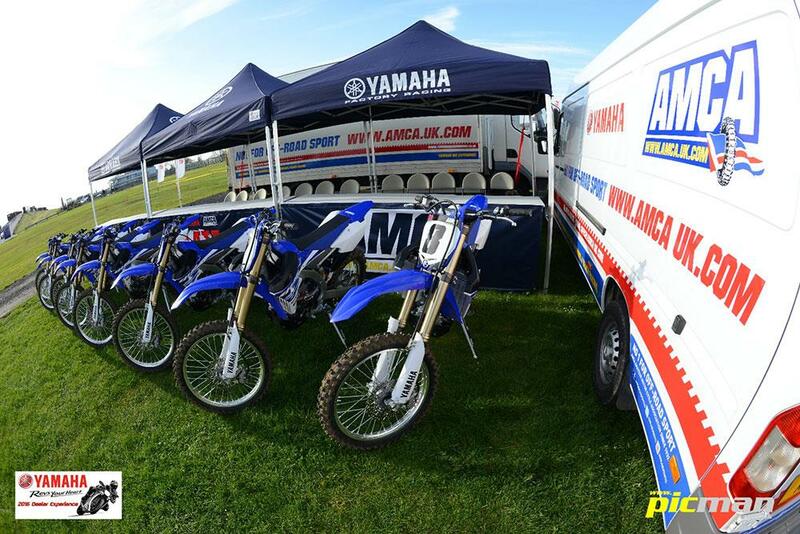 We’ve teamed up with the National Motorcycle Museum and Yamaha AMCA MX Experience to bring you these three fantastic opportunities to try a different biking experience. 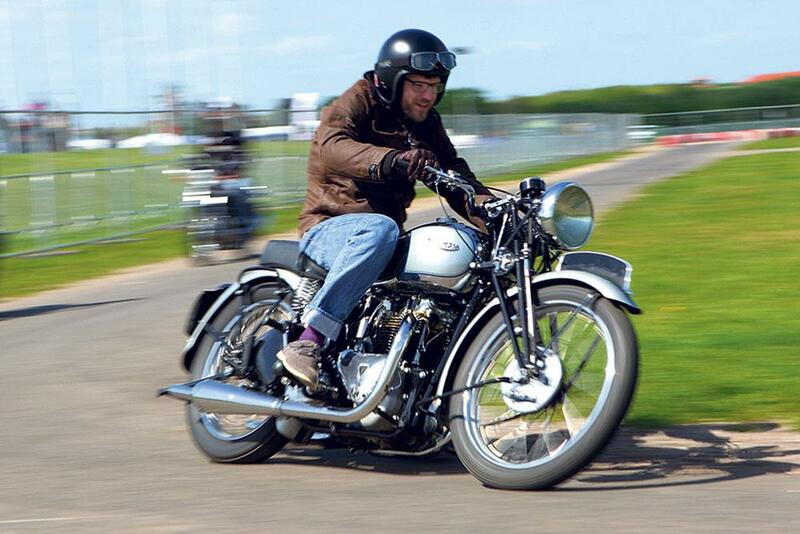 Have you ever wanted to ride or own a classic bike but didn’t know where to start? Or perhaps you were daunted by the care and maintenance these fragile machines demand? Now’s your chance to not only get invaluable advice from the world’s leading experts at the National Motorcycle Museum but also throw a leg over some of their precious bikes. The list of classics available is yet to be released but be assured there will be a mix of large and small-capacity bikes for all tastes. The classic bike try out will be run over a closed course and full tuition will be provided. All you need to bring is your riding kit and full riding licence. If riding off-road is more your style, the Yamaha AMCA MX Experience will be providing a range of new Yamaha motocross machines for you to try. 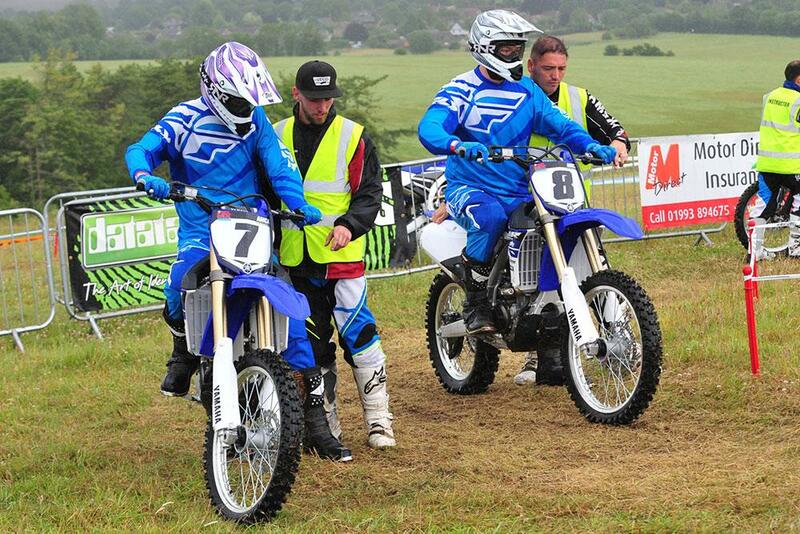 Run on flat ground with no intimidating jumps it’s the ideal taster session for virgin off-roaders, riders who are returning to biking and those interested in riding the latest Yamaha dirt bikes. Riding gear and professional tuition is provided, you don’t even need to bring your helmet. If you’ve been bitten by the adventure bike bug the Yamaha AMCA MX Experience will also be bringing along a selection of bikes from Yamaha’s Ténéré range to try. These machines are capable off-roaders and this is an ideal opportunity to try them out in a safe environment with experienced instructors on hand. Who knows, the experience might even spark off a global tour. All of the above riding experiences will take place on both Saturday and Sunday on a first-come-first-served basis on the day. They’re likely to be busy so make sure you sign-up early. MCNLive! has always been famous for a huge number and eclectic mix of bands but for 2016 we’re pulling out all the stops and booking an unprecedented number of musical treats. 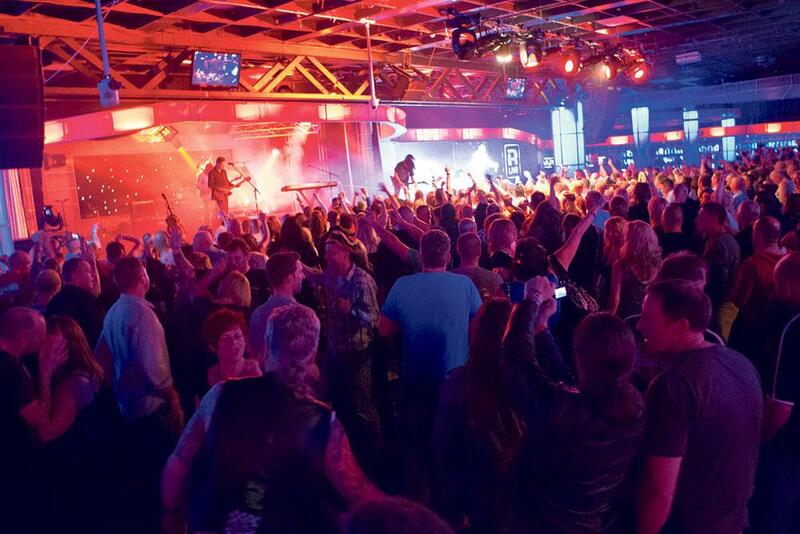 From rock to dance, soul to indy, there will be music for all tastes across two huge venues. Already booked are Steve Ferringo, Mercury (Queen tribute), Antarctic Monkeys, Complete Madness, BooMin and Green Date, with many more to come. Mr Showtime is back for 2016 with his unique and jaw-dropping display of bike control. One of the best in the business, Steve’s display is always an MCNLive! highlight and if you’ve never seen his signature monowheel stunt then you’re in for a treat. MCN Live! is a massive laugh and the ideal place to kick off your biking year – along with some of motorcycling’s biggest names. 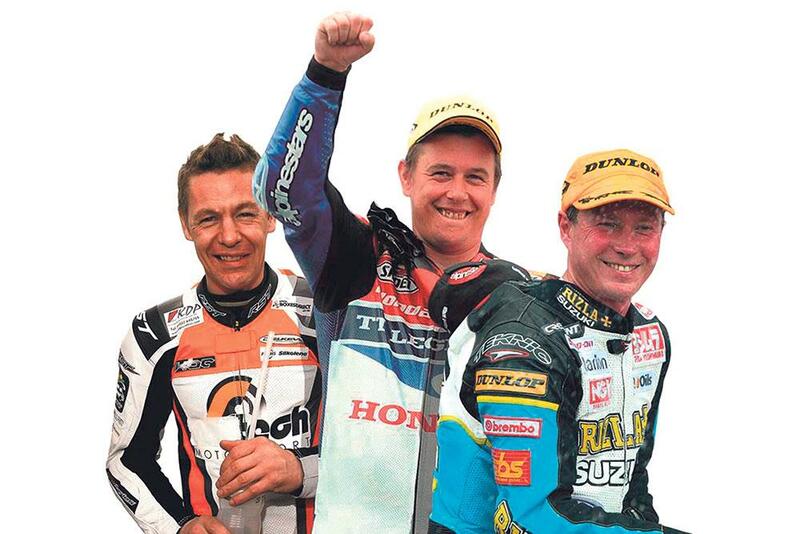 John McGuinness, John Reynolds and Chris Walker have already confirmed they’ll be joining us at Butlins. See them interviewed on stage, grab an autograph or selfie and join them on one of the mass rideouts.